Generous Donation from the Dominion DX Group! 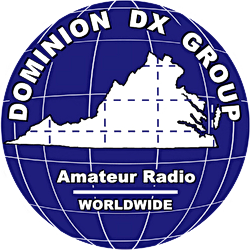 Our heartfelt thanks and appreciation to the Dominion DX Group for their generous donation in the You Name It! Category. Look for strong VK0EK signals beaming your way from Heard Island!